Planet of the Apes Featuring Grodd and The Flash? Gorilla Grodd returns to The Flash for a two-part episode bonanza. We didnt really think it would happen but Grodd will return to fight The Flash in a two part episode in Season 3. 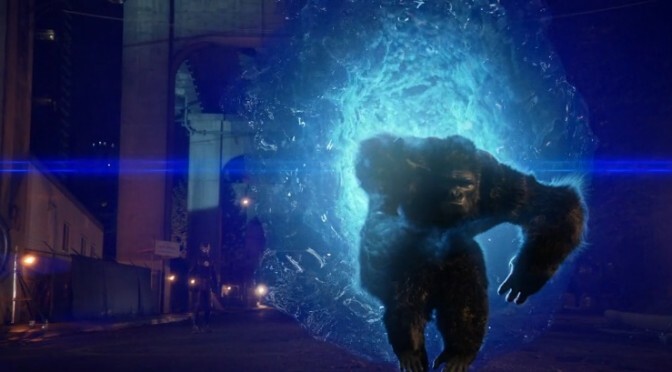 As you will remember Grodd was a Gorilla that was being experimented on before the particle accelerator explosion, who then gains powers of mind control and super strength. 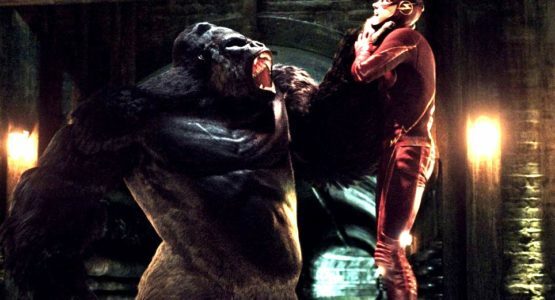 In Season 2 we saw The Flash being pulverised by Grodd and they just about survived by luring and exiling Grodd off to Gorilla City on Earth- Two. But Grodd being intelligent fights to survive and takes over Gorrila City. So far we havent been told by the producer Andrew Kresiberg why The Flash returns to Gorilla City. It could be due to finding a way to kill or neutralise Grodd so they decide to take action before Grodd becomes ‘out of control’ on Earth 2 aswell. Look out for the first episode of Season 3 of The Flash on “The Flash” on October 4 , 2016 on The CW.